Have you been thinking about getting a Dyson? I love mine! 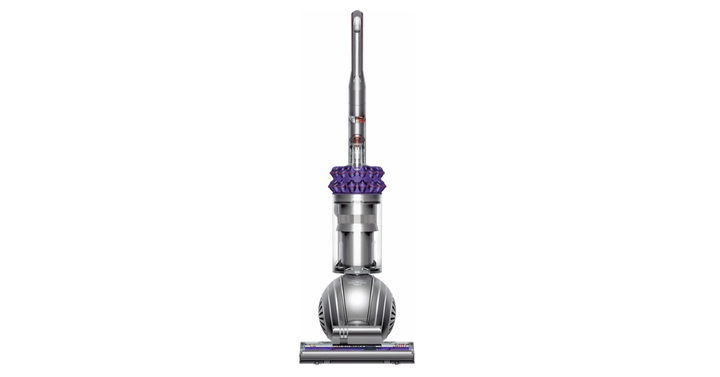 Clean up dust, dirt, pet fur and allergy-causing particles with this Dyson vacuum. This Dyson vacuum comes with a variety of tools to help you tackle hard-to-reach areas. Check out this great deal!